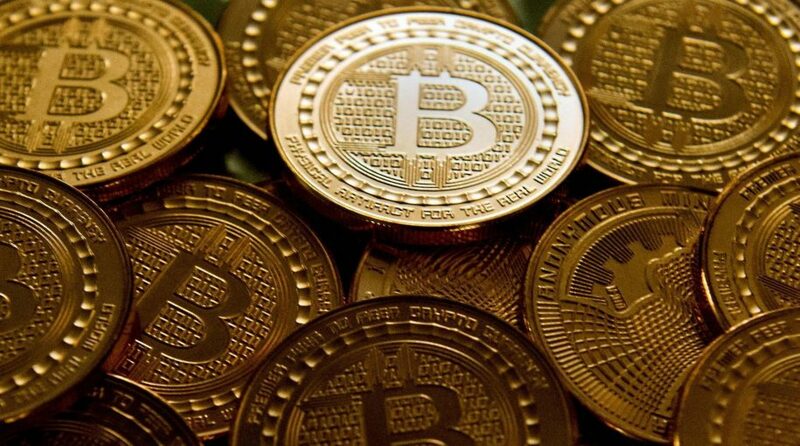 Fund provider ARK Invest believes that bitcoin, a form of digital currency that has been growing in popularity as an alternative to traditional paper currencies, could disrupt the $500 billion intermediary payment platform industry, which covers credit cards, electronic payments and remittances. “While it’s important to distinguish between the value of bitcoin and firms utilizing blockchain technology, the buzz surrounding both has caused some large price increases which short sellers are betting will come back to earth,” said Markit. Bitcoin futures debuted in the U.S. on the CBOE on Sunday. CME Group is expected to launch bitcoin futures on Dec. 18th.